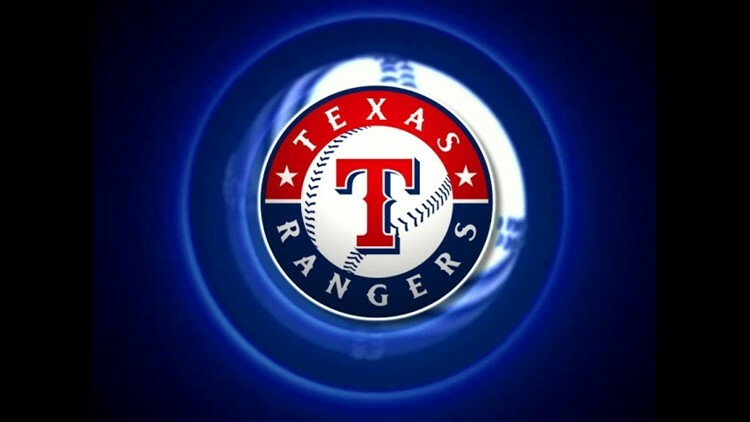 Arlington, Texas — The Texas Rangers today unveiled a special logo to commemorate the team’s final season at Globe Life Park in Arlington in 2019. The logo, which incorporates the exterior façade of Globe Life Park, will be worn as a patch on the right sleeve of both the team’s white and red home jerseys next season. It will also be printed on the official baseball that is used for all regular season home games in 2019. There are two versions of the final season logo, one with the banner FINAL SEASON and one with the banner GLOBE LIFE PARK IN ARLINGTON. Globe Life Park in Arlington opened as The Ballpark in Arlington in April 1994 and has been the site of 2000 regular season games and 25 postseason contests through the end of 2018. More than 64,000,000 fans have attended games in the park during this span. The Rangers will begin play at Globe Life Field, which is currently under construction, in March 2020. The Rangers are planning a number of special promotions and activities to commemorate the final season of Globe Life Park. This will include a series of ten Bobblehead giveaways which recognize historic individual and team accomplishments in the park. The team is also planning to celebrate the final regular season series at Globe Life Park, September 27-29 with the New York Yankees with three days of events. More information will be announced as it is finalized. Beginning today, fans can go to texasrangers.com/finalseason final season content and information. The team has created the hashtag #FarewellGLP that will be utilized for all of the club’s social media applications pertaining to the last season in Globe Life Park.